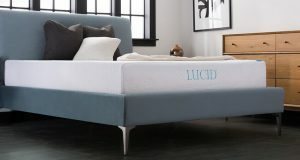 The Denver Mattress company designs thick innerspring mattresses which are very comfortable and equipped with memory foam and fiber in the comfort material layer. 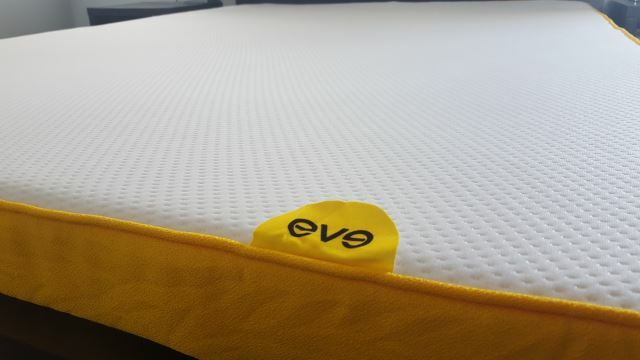 The company manufactures different types of mattresses so that people with different sleeping habits and patterns can benefit from them. 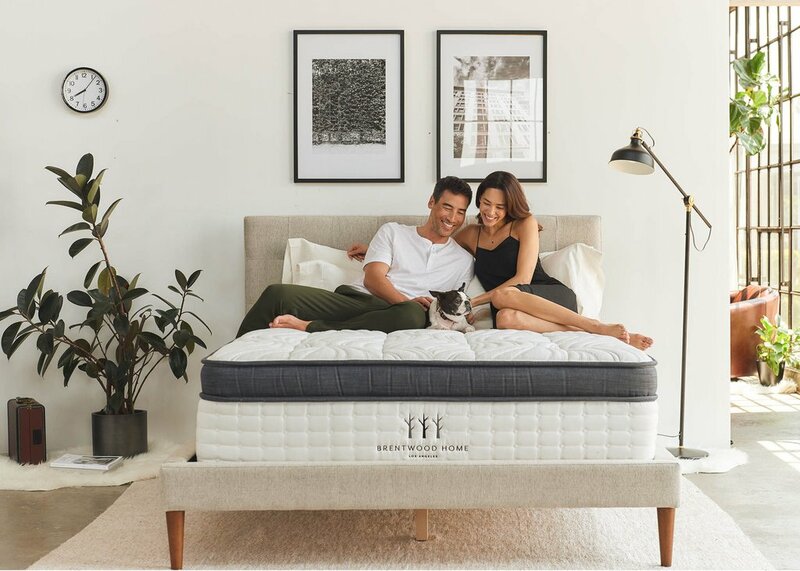 There is a total of 22 mattress models manufactured by the company, and they differ from each other in the choice of materials, comfort, and firmness. 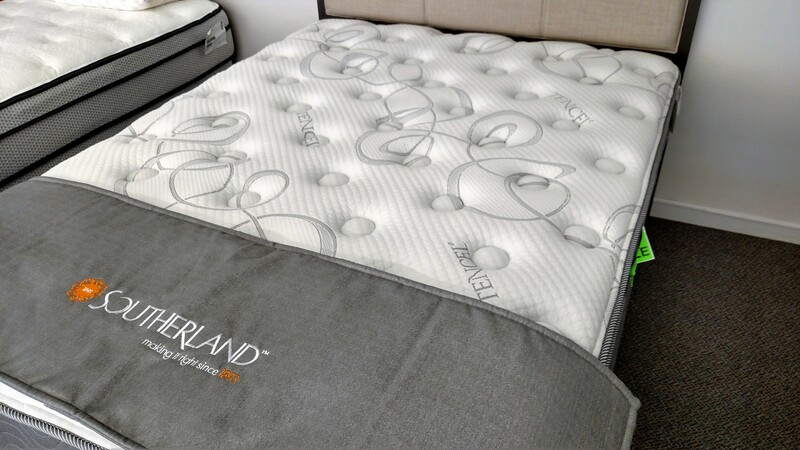 Denver mattress uses advanced methods to produce top-level products. At the same time concerning greatly for the environment. The plant-based material is used whenever possible to keep the waste production low. The highly modified assembly lines make sure that the mattress is perfect, every time. 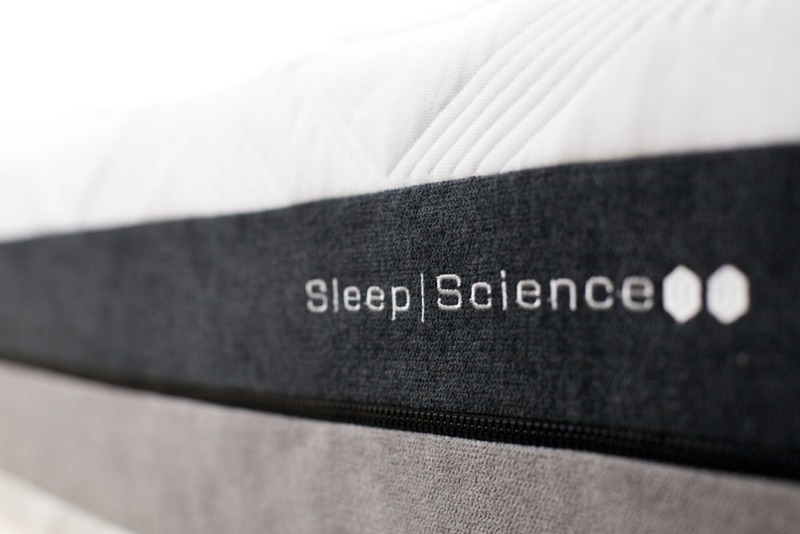 High-quality control and consistency delivery are key factors at Denver Mattress. 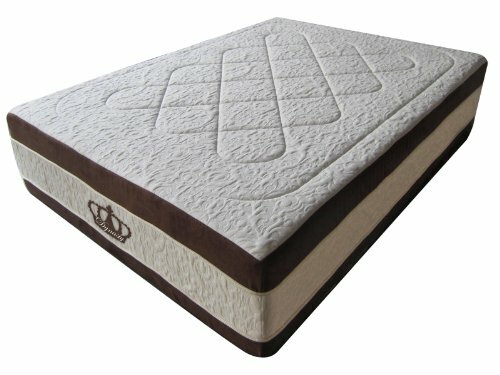 A Denver mattress is very affordable and easily available in stores. 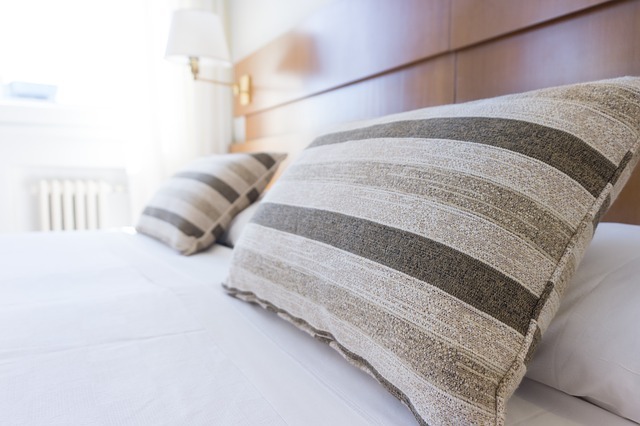 In this post, we’ll discuss some of the main types of Denver mattresses. 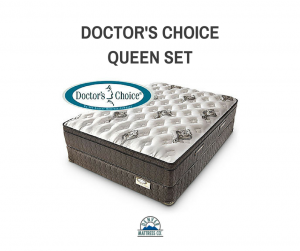 The Doctor’s Choice collection is made of very comfortable mattresses, and as the name suggests, it is good from a health point of view too. 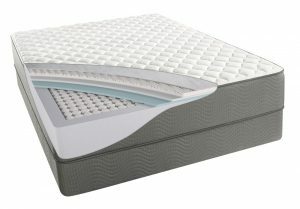 Its comfort layer is made up of 1.8 PCF convoluted polyfoam, while the support layer is made up of 14.5-gauge pocketed coils that are encased in polyfoam. This collection includes Doctor’s Choice Plush, Euro Top, and Firm. 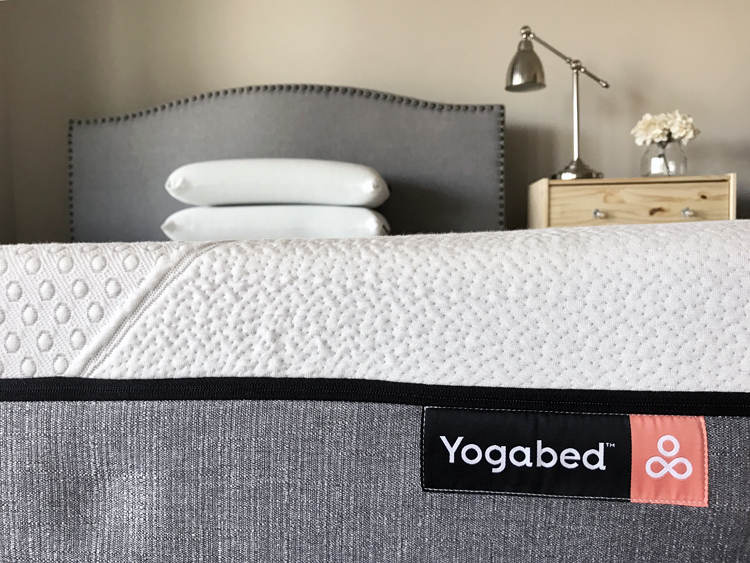 These mattresses are good for those who often suffer from back pain, joint pain, and other issues related to wrong sleeping postures. 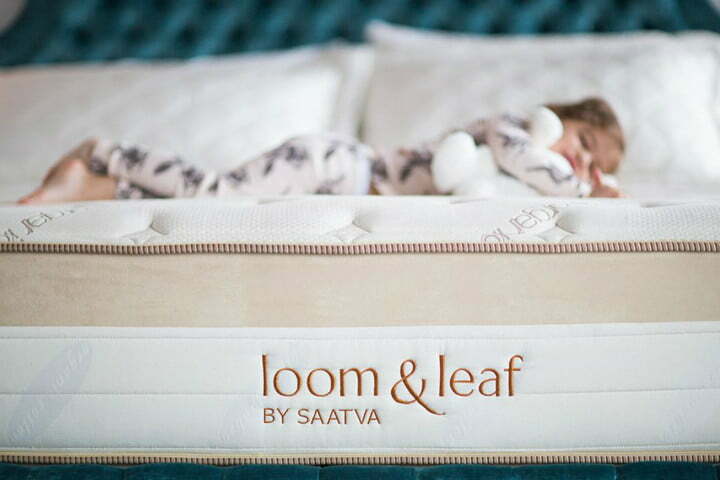 The mattress conforms to the body of the sleeper and keeps the body at a comfortable position. 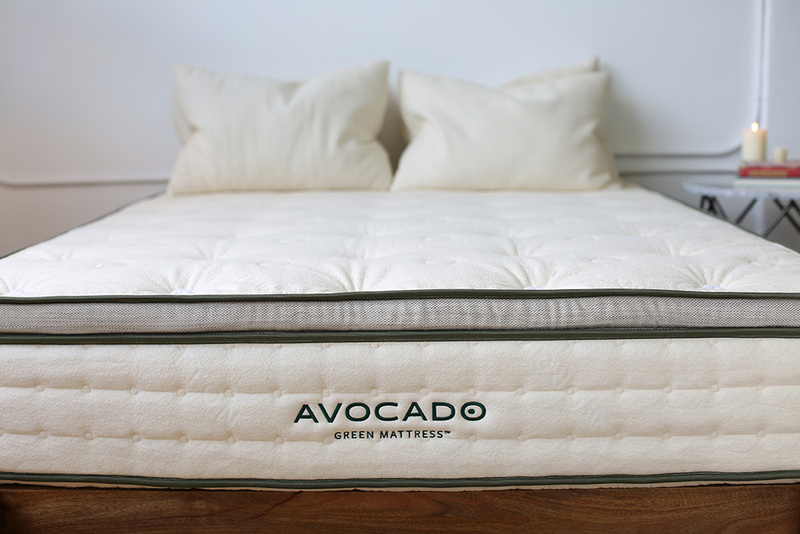 The Steamboat Firm mattresses are another type of Denver mattress and are equipped with a unique ‘ECOBLEND’ foam. 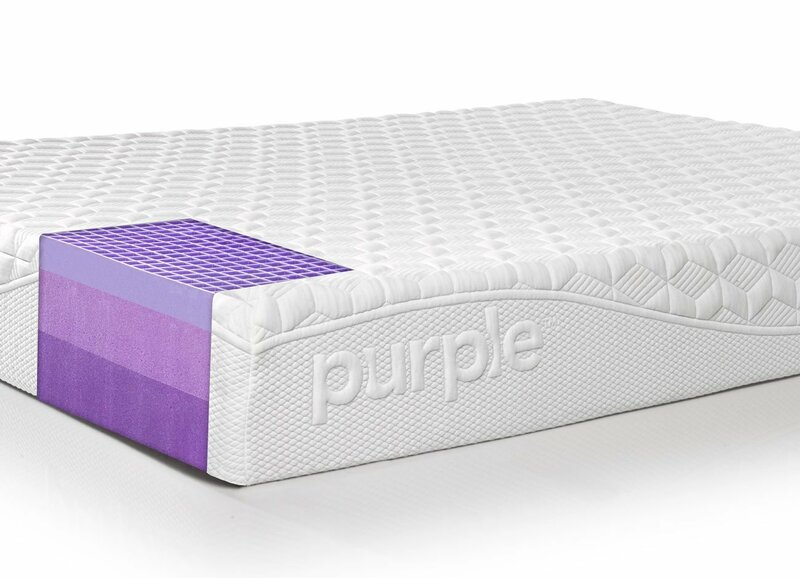 The padding and comfort system in this series makes it a very soft and plush one, so it is good for those sleepers who want a soft firmness level. 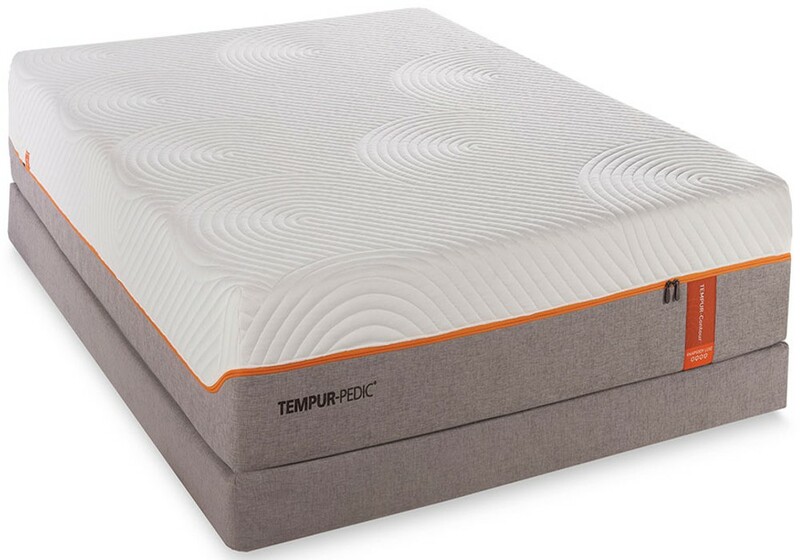 It has a good bounce and is equipped with gauge offset coils in the support layer, though the Steamboat Firm Bunk Bed mattress doesn’t include convoluted polyfoam. There are no reports of users sleeping hot on a Steamboat Firm mattress. 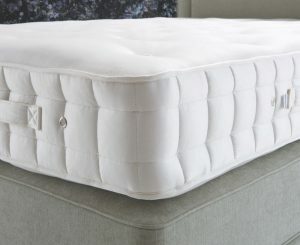 A SilverCreek Firm mattress is equipped with a comfort system that has layers of densified polyfoam fiber and padding. It is also equipped with ECOBLEND foam in the damask cover. This Denver mattress is a high-quality one, and the great thing about it is that it is very affordable as well. It is made up of earth-friendly foam and is overall very eco-friendly because it doesn’t produce any waste. The comfort layer consists of densified EF fiber, and the coil density is good enough to give a perfect bounce to the sleeper. There is a natural rayon fire barrier between the layers as well. 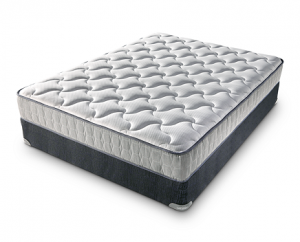 This Denver mattress provides a firm support to those who love to sleep on a thick surface. It consists of an earth-friendly innerspring comfort, so it is also good for those who like eco-friendly materials. It is equipped with quilt layers, comfort layers, and a support system. All the layers feature high-quality and durable materials such as damask ticking, SuperSoft EF foam, convoluted EF foam, and density EF foam. 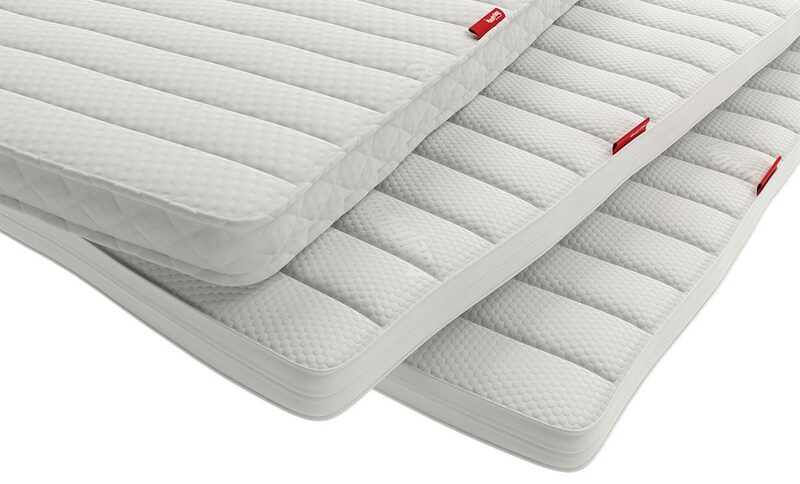 The coil density is high profile, and there are different coil counts for different sizes of mattresses. 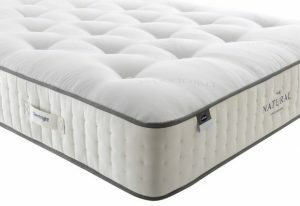 The Summit mattress is available at a very affordable price tag as well.